When we speak about the longest rivers in the world, It could be quit tricky to give exact information, as there is no accurate measurements of rivers lengths, Rivers are not always constant and there has been arguments about the longest river in the world up until now, So ranking exactly the rivers in the world by length is not very easy, However here is a list of the ten rivers that are generally considered as the longest rivers in the world. 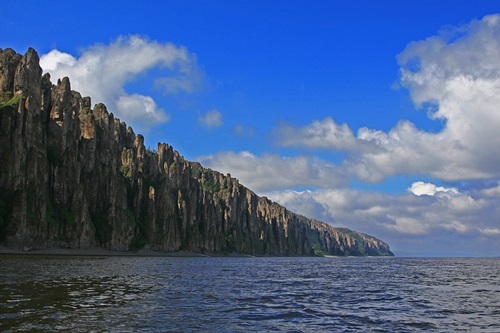 The Lena river in Russia is considered Russia’s largest river, It measure approximately 2,800 miles (4,400 km), Therefore it is the tenth on our list, The Lena river’s got seven tributary rivers that cross it and they are, The Olyokyma river, The Amga river, The Vilyuy River, the Maya River, The Kirenga river, The Aldan river and the Vitim river. 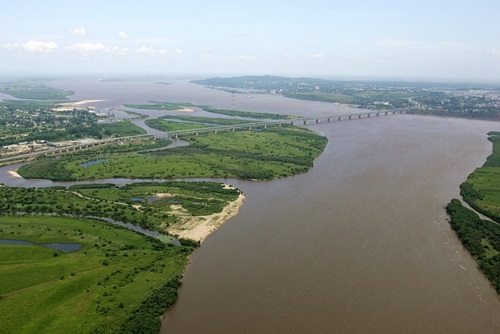 The Amur river or also used to be called “The Black River” is the world’s ninth river in terms of length, The river is bordering the Russian far east with the northeastern China, The river run through northeastern Asia and drains in the pacific ocean. 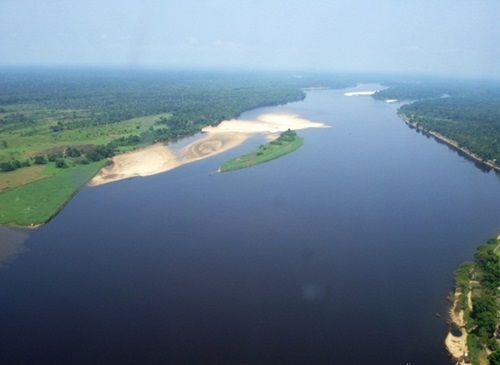 The Congo river is the world’s eighth longest river and Africa’s second largest river, It measure approximately 2,922 miles (4,700 km) long, The river also has the second largest draining basin in the world. 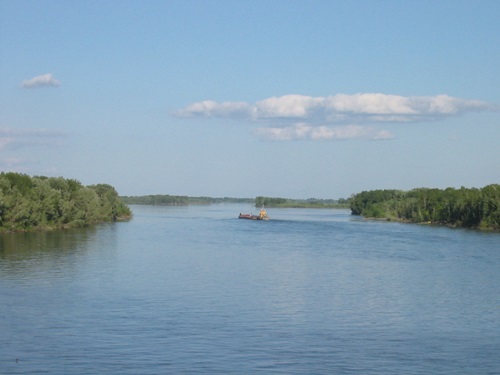 The Ob-Irtysh is a tributary to the Ob river but actually larger than it, The Ob-Irtysh is the world’s seventh largest river in terms of length, The river measure about 3,364 miles (5,410 km) long and it is located in Siberia . The yellow river is also known as Huang He, The yellow river is the world’s sixth longest river and China’s second largest river measuring approximately 3,010 miles (4,845 km), The river is known in China by a negative name and another positive name, The negative name is “The Sorrow of China” due to the floods that bring a lot of damage to the surrounding areas and “The cradle of China” because it was the birthplace for northern China civilization. 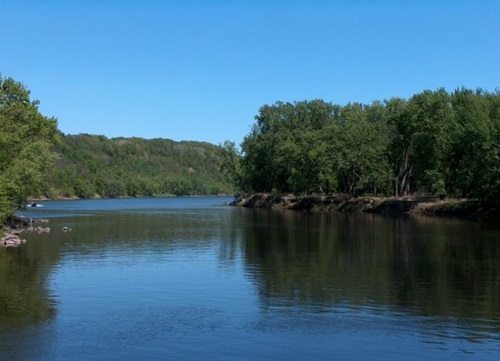 The Yenisei River is located in Russia in the Siberian region, It comes as the world’s fifth longest river measuring approximately 3,445 miles (5,539 km), The river has a great importance for the Russian industry due to its several hydro electric dams. 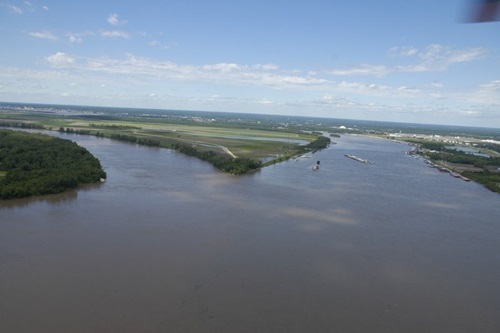 This river is the world’s fourth longest river, It measures approximately 3,900 miles (6,300 km), It is the only river located in North America , Almost 98% of it flow in North America and the rest in Canada. 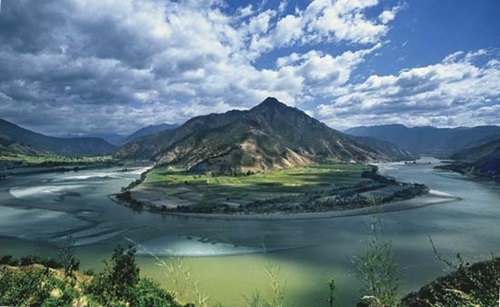 3- The Yangtze River . 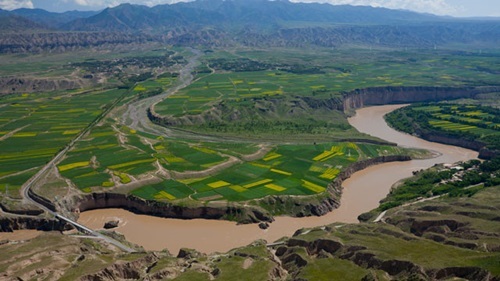 The Yangtze river is the world’s third longest river in the world, It measure approximately 3.915 miles (6,380 km), The river is located in China and has a significant importance economically as it is the largest river in the region and the world’s biggest hydro electric power system . 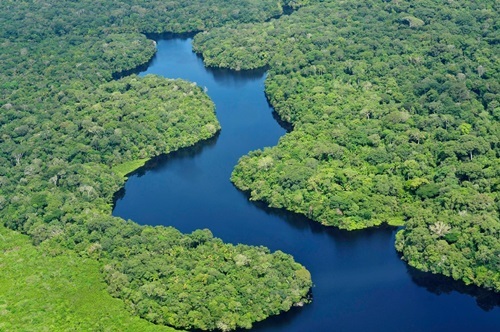 The Amazon river is located in South America and passes through seven South American countries, The river measures approximately 3,980 miles (6,400km) in length, The amazon is often considered by many scientists as the world’s longest river due to its volume and flow . 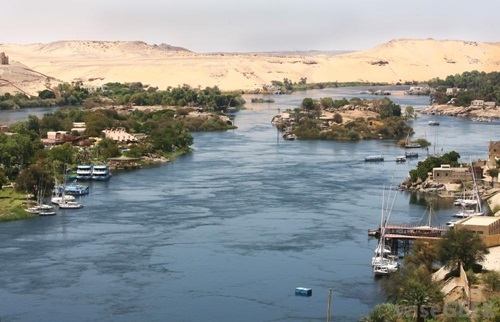 The Nile is the world’s longest river and has been a main source of live and civilization as since ancient times, The Nile measure about 4,135 miles (6,650 km) in length and it is the only river in the world that flow in a northwards direction, The Nile passes through ten African countries and drains in the Mediterranean sea.